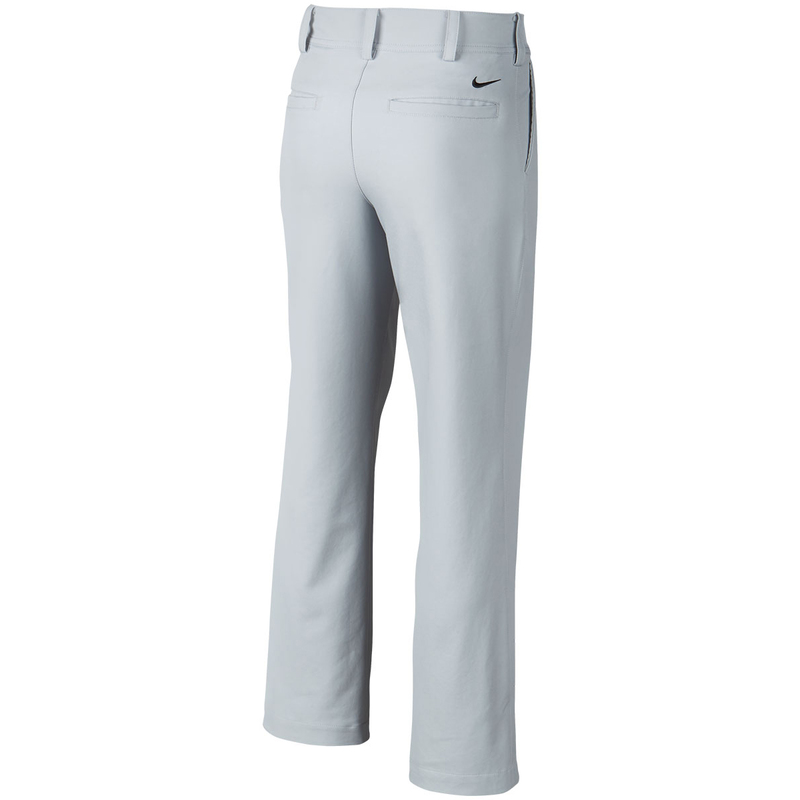 With Dri Fit fabric technology, the Nike Golf Tech Junior Trousers provide unrivalled comfort on the golf course. 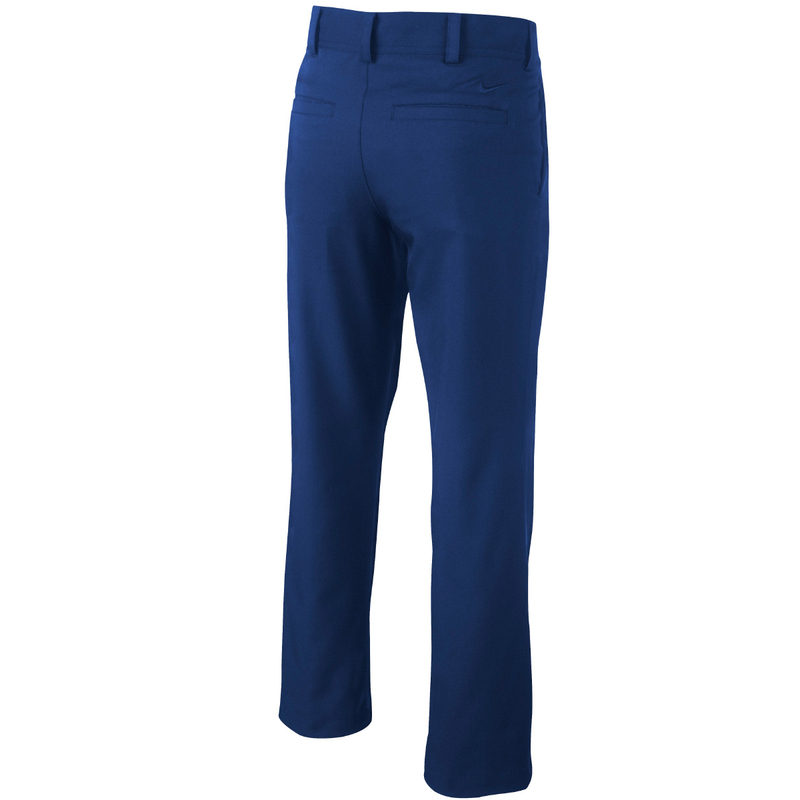 The advanced fabric wicks moisture away from the surface of the skin for fast evaporation to leave you feeling cool, dry and comfortable. 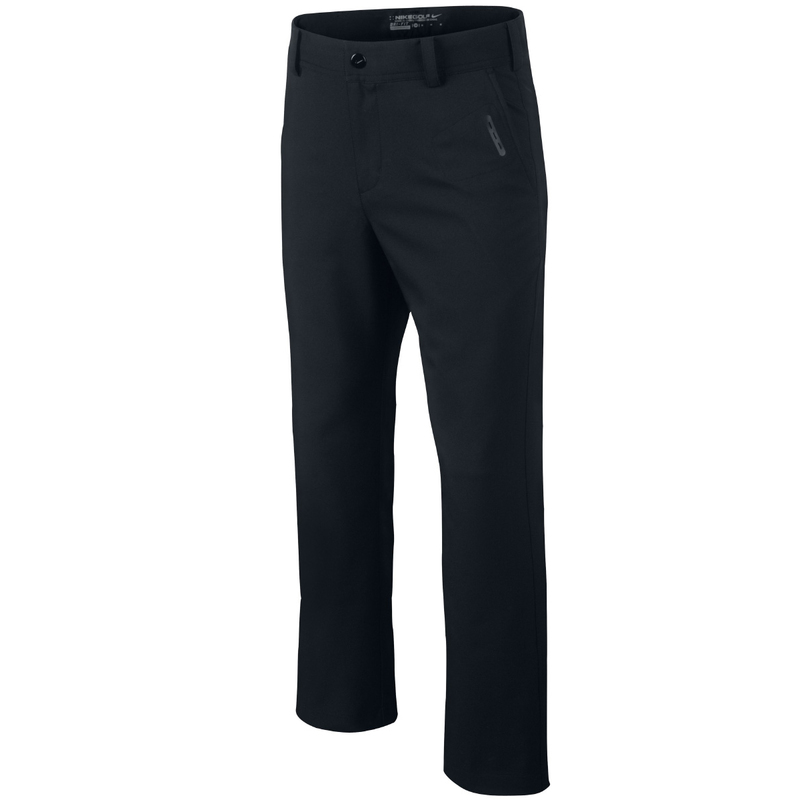 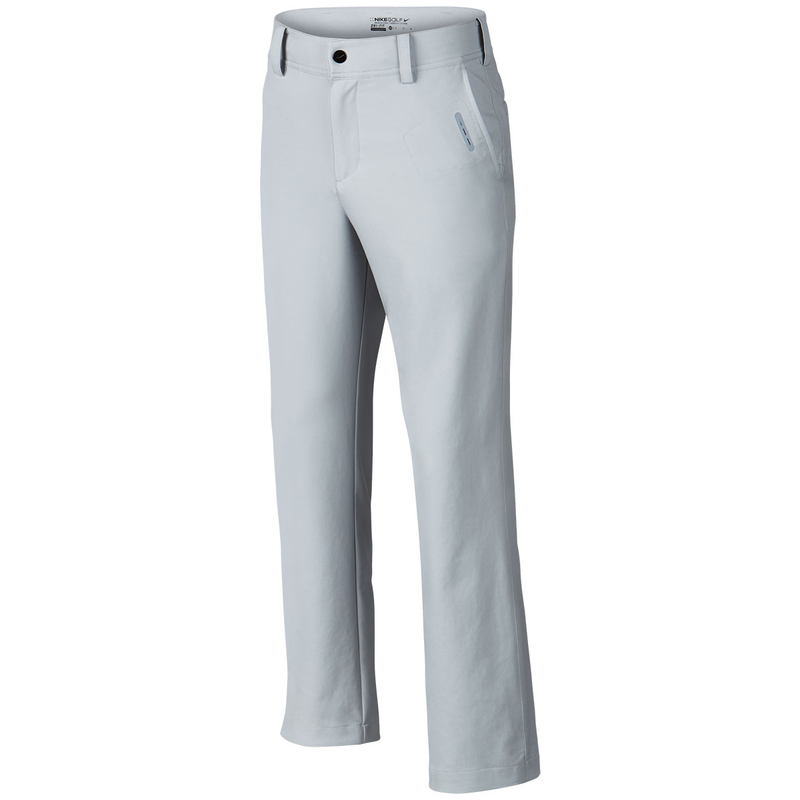 These stylish trousers are sure to make you one of the best dressed golfers on the course.